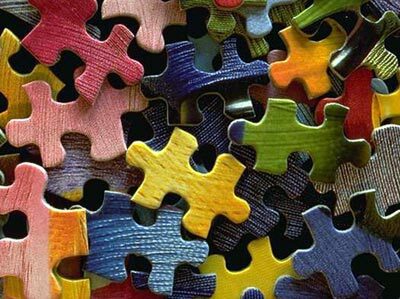 Do you love doing jigsaw puzzles?! Have you done the ones you own a million billions times!? Join us on Wednesday, September 6th from 6-7 PM. This is an excellent time to come meet fellow puzzle connoisseurs and trade your puzzles for theirs!! !